Robert Snodgrass is hopeful of making a quick return from injury, to boost West Ham squad. West Ham United received a major boost ahead of their Premier League encounter against Tottenham Hotspur on Saturday, October 20th, as their newly appreciated winger Robert Snodgrass seems hopeful of making it to the final squad, despite having had to pull out from the Scotland squad because of an injury. West Ham have already signed up a good number of quality players over the summer transfer window and Snodgrass might need to stay patient and wait for his place now, allowing the new signings to gel well with the team under the guidance of new manager Manuel Pellegrini. However, for now, Pellegrini would prefer Andriy Yarmalenko, the Ukrainian goal machine over Snodgrass, the Scotsman will surely need to warm the bench for some time before making it back to the first team. As per a report published in the Evening Standard, Snodgrass would have recovered from the unknown injury by Saturday, which kept him away from the Scotland’s humiliating submission to Israel, with a 2-1 defeat. The injury meant that he also missed their 3-1 defeat to Portugal, the European champions. The West Ham staff were well aware of the problem and had been in regular touch with the Scottish team management, during the break. He will be available for selection into the squad that will go up against Spurs on the 20th, in the London Derby. 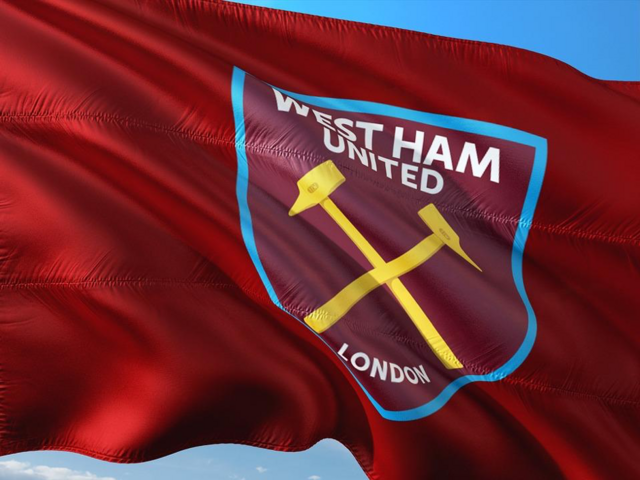 Hammers will play host to Spurs at the London Stadium this coming weekend and the Betway odds for the match are: 4.33 for home win, 3.80 for a draw and 1.80 for an away win for Spurs. The talented 31-year old player scored a nice brace in his side’s impressive 8-0 victory over Macclesfield Town, in Carabao Cup last month. He’d be more than eager to break into the starting 11, but will more likely feature from the bench as he has done in recent games. The Tottenham boss, Mauricio Pochettino, on the other hand, will once again be missing a number of key players in the Spurs team, including Jan Vertonghen, who is unavailable at least until the next month. Having had encouraging results, including the wins over Manchester United and Everton recently, the Hammers didn’t go very happily into the international break following their dismal 1-0 away loss to Brighton. The East London team is currently placed 15th in the Premier League table and will be hoping for an impressive win over their local rivals, over the weekend, propelling themselves a bit further up in the table. In other news, even though Marko Arnautovic scored a useful goal in Austria’s 1-0 victory over Northern Ireland recently, he remains a bit of an injury doubt for the West Ham team as well as Snodgrass as he continues to nurse a knee injury which has kept him in pain for the major part of the season. well i don't see Snodgrass as a 'key' player burkie but you did slate Barclay no end and he's proving to be mustard now. I was also of the opinion that Snodgrass was slipping in pace etc,but I feel he is coming to life,and been more positive and precise in his play,and is quicker to the ball than he was,he also gets stuck in,with a good work rate lately.